Signs present their second Soundbank for Xfer Serum VST. This one includes a large Audio samples library with more than 280 audio samples that cover all your needs, a 360° of production tools elements. Specially designed for the new and exciting > Halftime style! 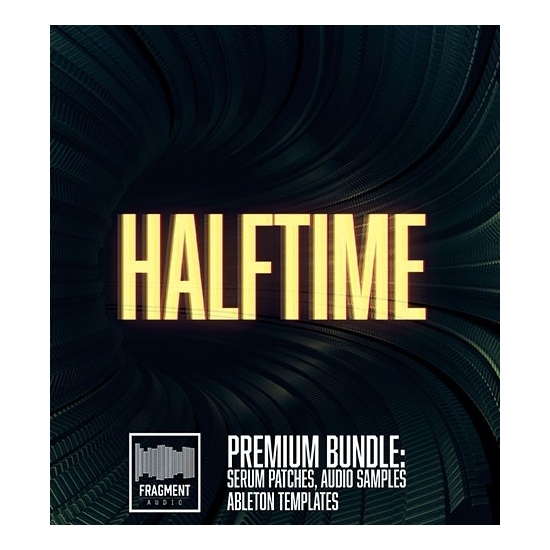 Halftime is a mix of Drum and Bass, Hip-Hop and Bass Music.